MotorCities Executive Director Shawn Pomaville-Size receives the proclamation from Governor Rick Snyder declaring December 6, 2018 as Michigan Auto Heritage Day from Phil Browne, Director of the Office of Governmental Affairs, MDOT, representing the Governor. 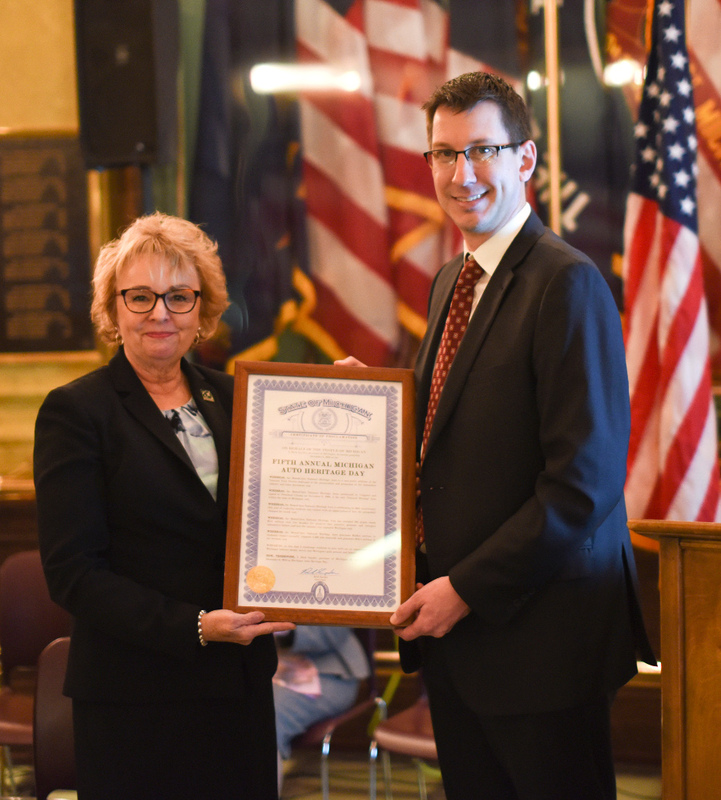 December 6, 2018 was proclaimed the fifth annual Michigan Auto Heritage Day. 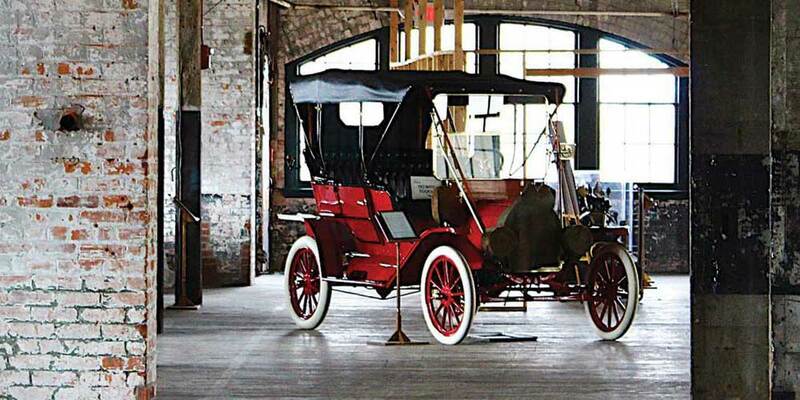 It is a day where supporters of automotive heritage preservation come together in celebration of the state’s unique history of automotive industry. MotorCities honors projects from around the National Heritage Area that have gone above and beyond to protect our rich heritage with our annual Awards of Excellence. The MotorCities National Heritage Area is a non-profit affiliate of the National Park Service dedicated to preserving, promoting and interpreting the history of the automotive industry and the organized labor movement. 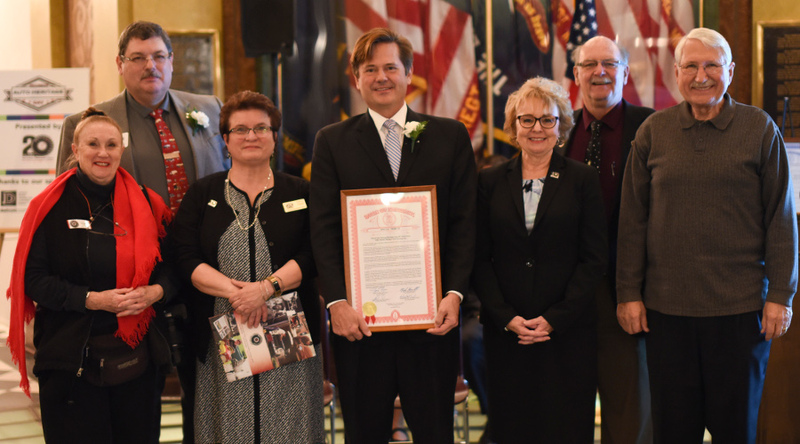 Michigan Auto Heritage Day and the Awards of Excellence launched in 2014. For more photos from the 2018 event, click here.